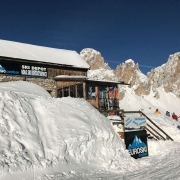 Welcome to the Euroski Center in Campitello di Fassa! 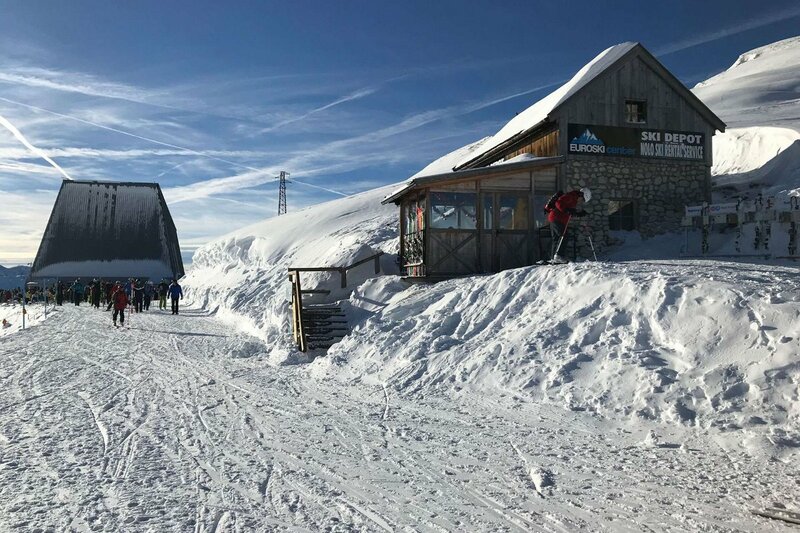 The Ski Centre, born from the desire to communicate and to make known the methods of maintenance of the equipment, even to the less experienced skiers, is a shop full of love for winter sports. 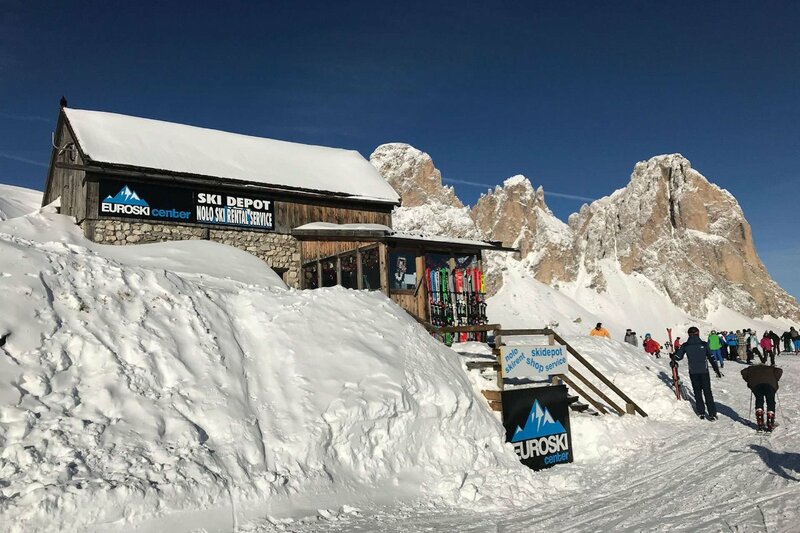 Euroski Center is located in Campitello di Fassa and at the top-station of the Col Rodella cable car, in the heart of the beautiful Sellaronda. We offer a complete service of assistance during the whole time of your winter holiday. 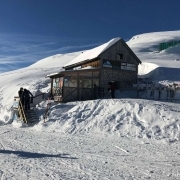 You can find us in the centre of Campitello near the ski school. 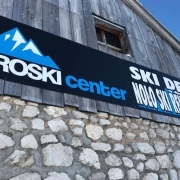 Euroski Center offers a wide range of equipment of the best brands (Stöckli, Head, Rossignol, Atomic, Salomon, Völkl, Burton, etc.) for every kind of skiers. 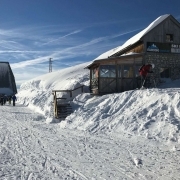 The whole ski range is selected and changed after each winter season! 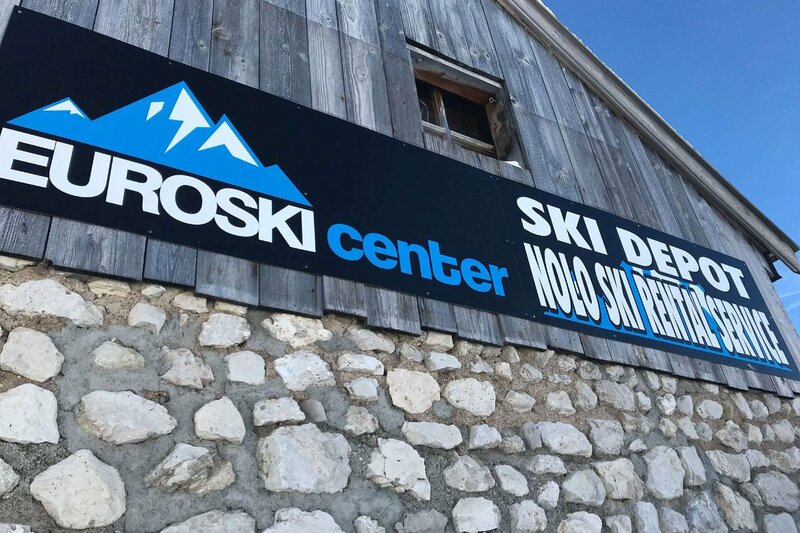 There are many reasons to come and visit us, especially the friendliness and cordiality of our Euroski Center staff. Our rentals include latest generation machinery that allows us to prepare and deliver your skies in perfect condition and in a very short time. Our services range from: ski edge sharpening, hot ski wax, tuning, repair of ski bases. 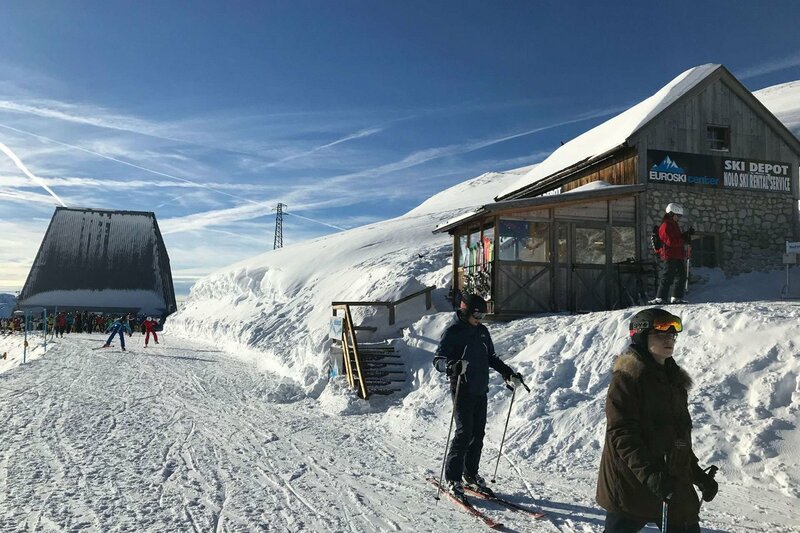 If you are skiing and the skies are not as you would like them to be, then you can go to our rental place directly on the slopes and in few minutes you will be ready for a new downhill! Experts will find the latest top-quality models; for everyone else there is a large choice of medium-quality models. Kids will be amazed by our large selection of junior equipment. Stop carrying your skis and boots from the slopes to your hotel or apartment! 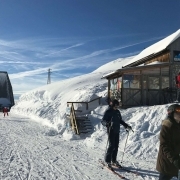 And stop queing for long minutes with your skis and boots! After a fantastic day of skiing everyone needs to feel comfortable. 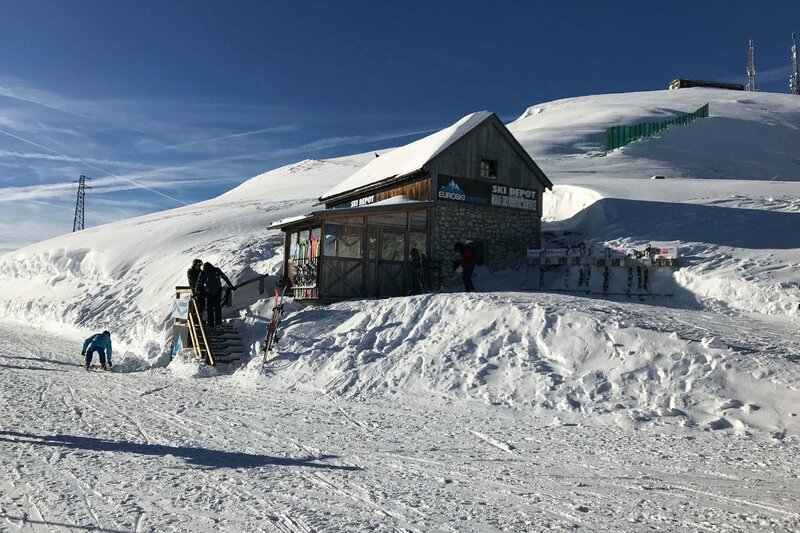 That’s why our free ski-depot at Col Rodella is perfect; we offer free assistance for every problem with your equipment as well: painful boots, bindings’ settings and so on. The winter holiday is short and expensive and wasting hours to go back to town to change your boots or skis is not pleasant. Keeping the equipment in perfect working order allows you to enjoy the full pleasure of winter sports.